Have you visited Hogan Farms this fall? 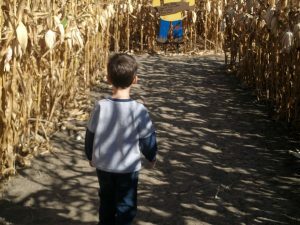 From the petting zoo to the pumpkin patch, fall is in full swing at this Hendricks County attraction. 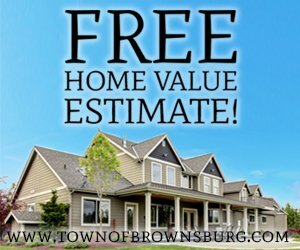 Located at 8900 East County Road 1000 North in Brownsburg, this local gem offers plenty of fun for everyone. You can even bring your pet, as long as you bring waste disposal bags and make sure to clean up any messes. This year, the corn maze has a patriotic theme, including a Liberty Bell, American flag, and an eagle in addition to baseball, a music note, trees, stars, and more. 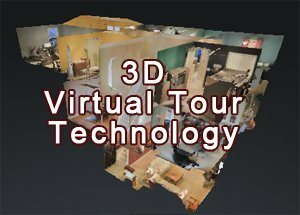 You can pick up a map to help you find your way! The maze is open Tuesday-Sunday until October 28th. Admission is $8 per person, kids 36″ and under are free. You can select a pre-picked pumpkin, of course, but it’s even more fun to choose your own in the pumpkin patch! Pumpkins are priced by size. Hay rides give you an opportunity to sit back and enjoy beautiful autumn views. You can take a hay ride at Hogan Farms on Fridays, Saturdays, and Sundays through October 28th, 2018. The first hay ride starts around 11 a.m. and the last one begins at 5:15 p.m. Hay rides are $5 per person, kids 36″ and under are free. Ponies, bunnies, and other animals are at the Hogan Farms Petting Zoo on Saturdays and Sundays through October 28th. The cost is $6 per person, which also includes entrance to the Kid Zone. Experts are happy to answer your farm animal questions! The Kid Zone includes inflatables, straw structures, pumpkin tic-tac-toe, photo prop area, and more. 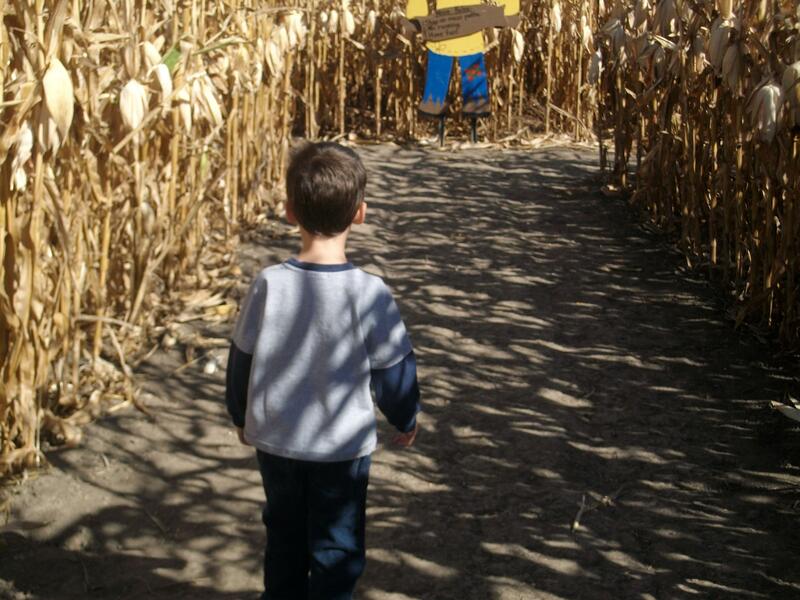 What are your favorite Hendricks County fall activities?